 The Imfamous rum and coke mix show features 3 characters that know how to keep you entertained! The short one, a smart mouth who has a high IQ for sports, music and basically anything going on in the world. DJ Drwkskee, a well rounded DJ who holds many residencies around Vancouver and is the resident DJ for Hush Music And Emotions Open Mic and lastly DJ Floetic, one of the 2017 Redbull Thre3style finalists for Canada. Known for his party rocking skills and interview style. He’s also the creator of Emotions Open Mic, The Dynasty Boys. The combination of these 3 guys will definently entice you to come back every week! Every Tuesday 6pm-8pm.